There are very few people in football who you just cannot help but like, one such person is Claudio Ranieri. 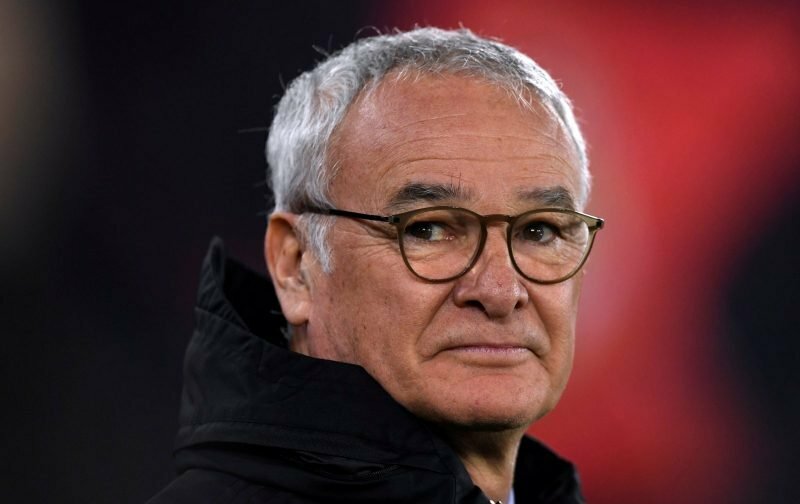 Ranieri’s likeable demeanour endears him to those he mixes with and whilst he was at Chelsea, the Italian more than did his part in building the squad that Jose Mourinho inherited and added to in order to win back-to-back titles. It shouldn’t be forgotten that whilst in charge of Chelsea, the season after Roman Abramovich took over, the Italian led Chelsea to a best-ever finish in the Premier League, second. Further down the line, whilst in charge of Leicester City, you tell me you weren’t urging his side to defy the odds and win the Premier League title. But as is often the case in football, success can be fleeting. More recently, Ranieri was drafted in to help prevent the rot at Craven Cottage and keep our near-neighbours, Fulham, in the Premier League. It was a mission that was always difficult and after just 106 days in the job, Ranieri was axed. But, as they say, you can’t keep a good man down for long and today it is reported by Sky Sports, that one of Chelsea’s favourite sons could be set to make a quick return to management with our source being of the opinion that Roma are looking to re-employ Ranieri after they axed the present incumbent of the managerial hot-seat, Eusebio di Francesco. If so, here at Vital Chelsea, we’d like to wish Claudio every success, it’d be good to see one of the good guys taste some sort of success in the game again.